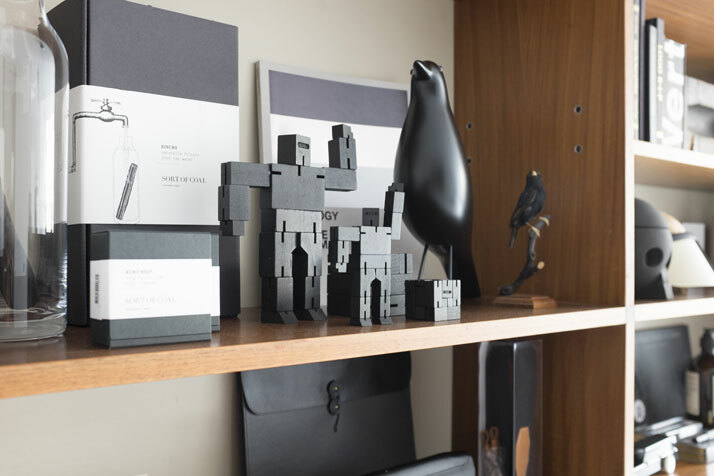 In 2007, Joachim Baan founded Another Something & Co, a creative platform which went on to develop a steady fan base. 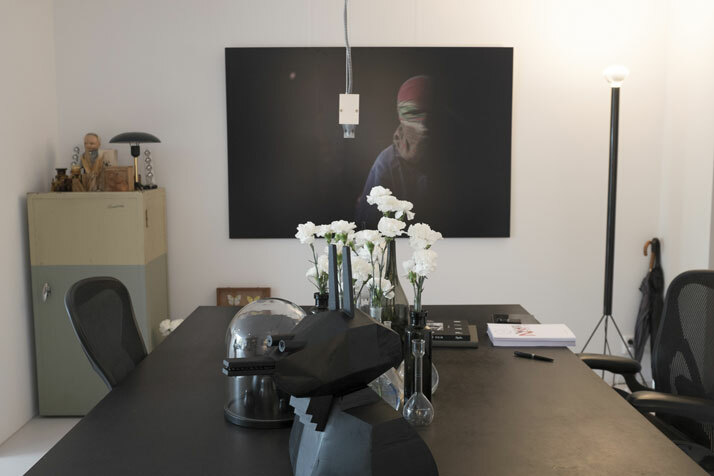 Earlier this month, the team of AS&Co have moved on to the next chapter in the history of their project with the opening of their very own hybrid space housing their studio, a shop and an exhibition space, located on one of Amsterdam’s largest canals. 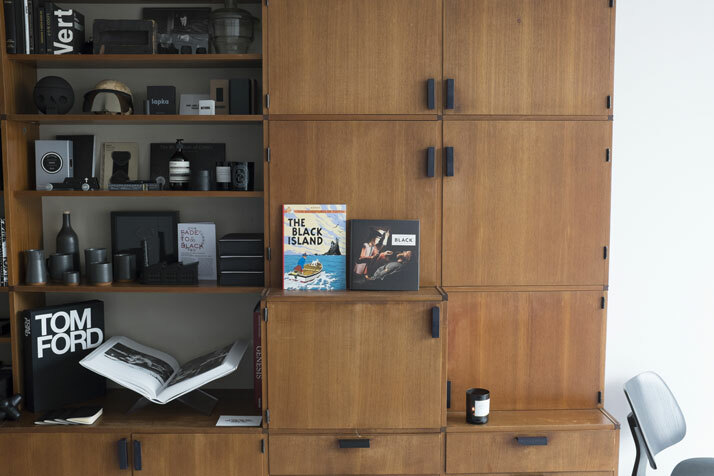 As the space was conceived as the place where all the things that AS&Co likes and admires would be gathered ''in the analogue world'', it was rather fittingly named ‘Our Current Obsessions’. 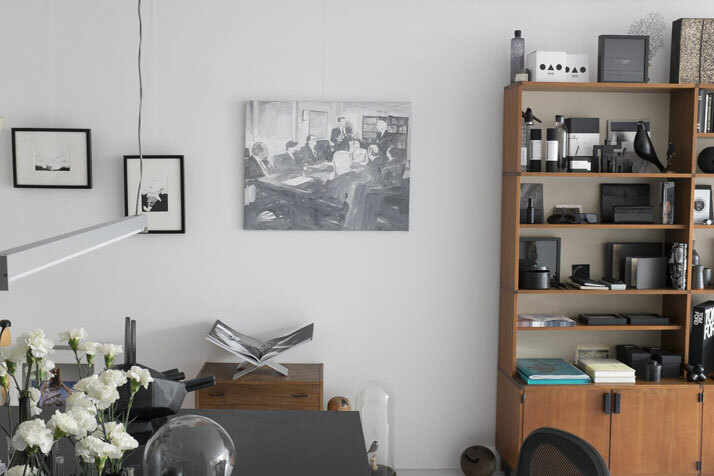 Seen as an extension of AS&Co’s online content and their other creative activities, Our Current Obsessions will be hosting exhibitions and a selection of items for sale, all chosen based on a specific theme that will be explored in depth both online and offline. 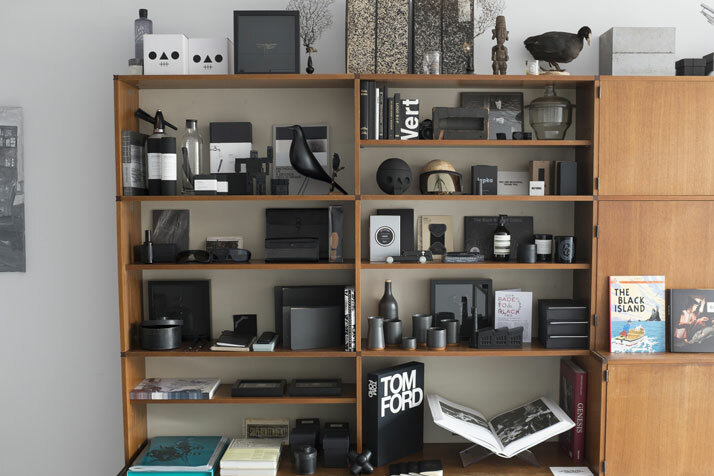 The very first exhibition in the new space is dedicated to the colour black (with which we also have a long-standing affinity). 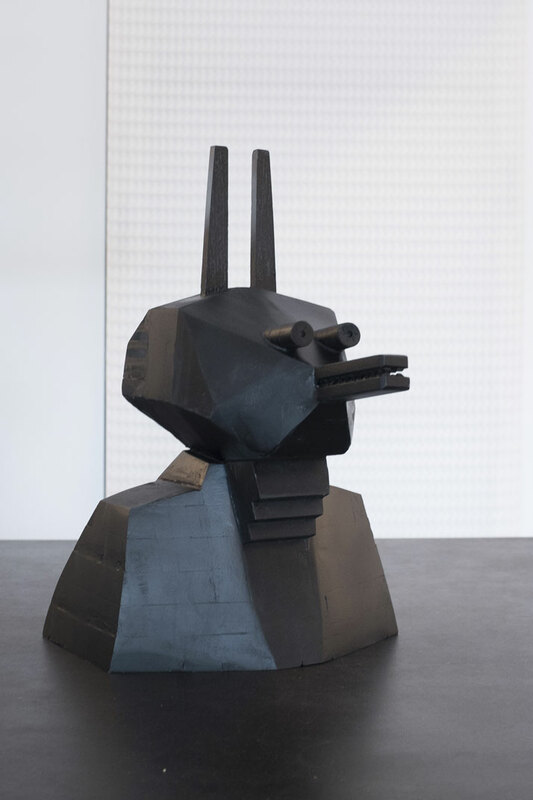 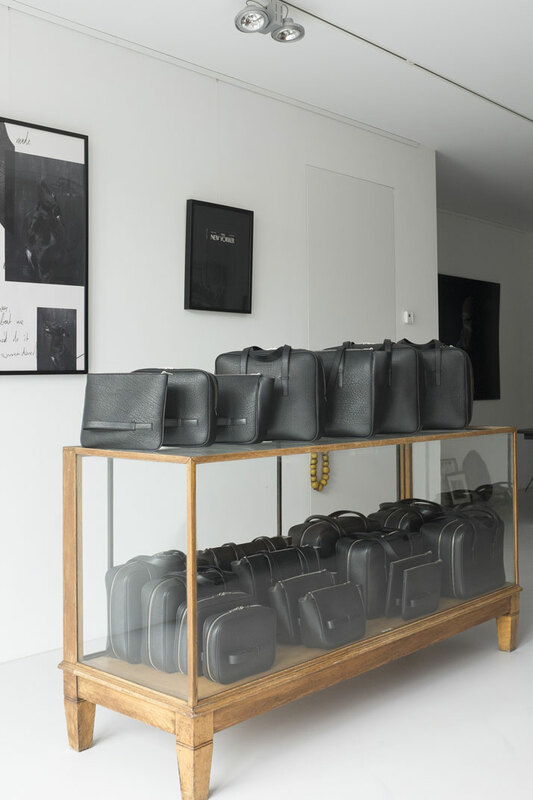 Titled ‘Noir’, the exhibition includes a collaboration with Swiss lifestyle brand Gertrud & George (featuring their full collection of 21 black leather bags), as well as several other artworks, accessories, products and curiosities worth checking out. 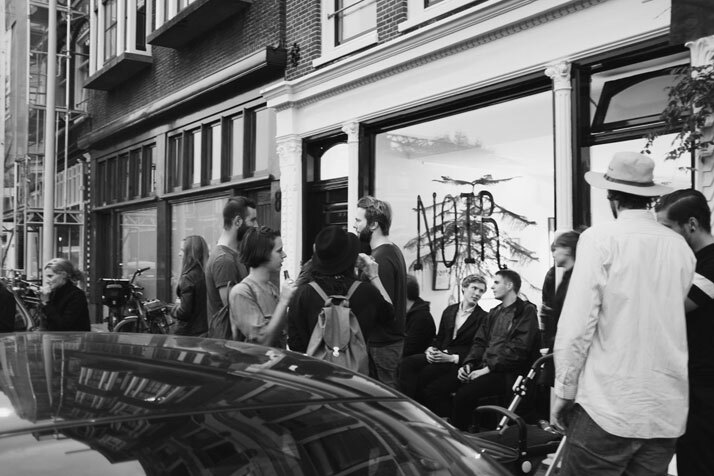 photo © Another Something & Co.
Schippersgracht 7, 1011 TR Amsterdam, the Netherlands (open Thursdays until Saturdays from 10:00 – 17:00 or by appointment until the 15th of November 2014). 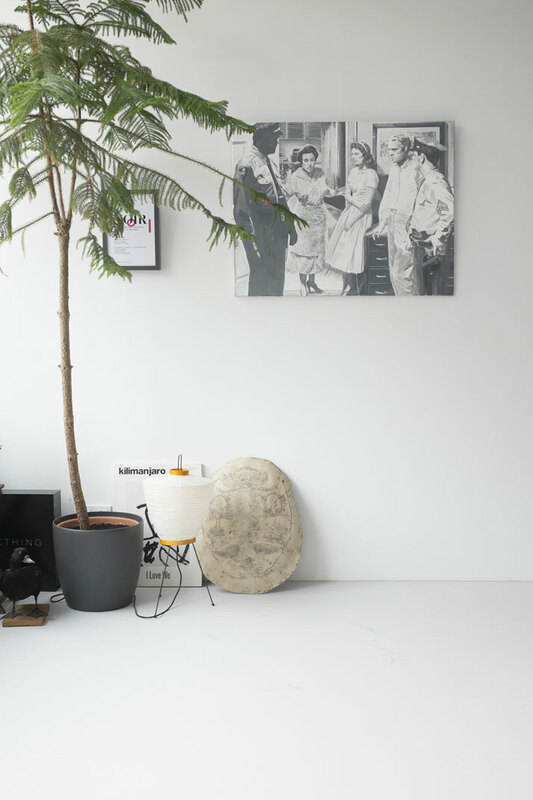 Featured artists and brands: Gertrud & George, Ramon Haindl, Raymond Lemstra & Sybren Karst, Raymond Teitsma and Guido de Boer, Tenue de Nîmes, Skins Cosmetics, Mendo Books, Azami, Chocolatl, Mobilia Woonstudio and Miscellaneous, AcneJr, Nothing, Floris Hovers, Futagami, Lapka, AREAWARE, Sort of Coal and Blk water. 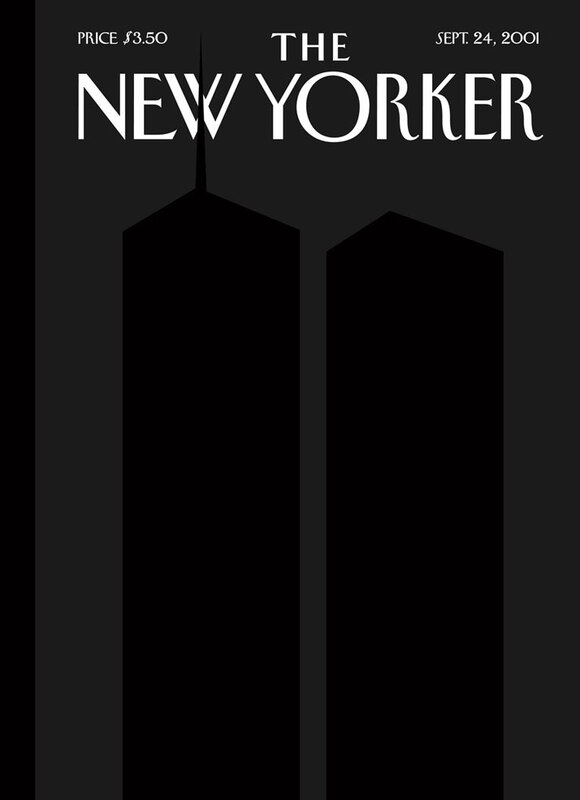 The New Yorker 9/11/2001 cover by Art Spiegelman and Françoise Mouly, September 24, 2001.